In a statement, the BfR rejected any notion of deliberate deception, saying that its authors had evaluated the relevant industry reports before selecting passages of text to “integrate”. A separate analysis of research methods used to evaluate glyphosate by the WHO’s International Agency for Research on Cancer (IARC) and the US Environmental Protection Agency (EPA) also raised questions about regulatory independence. It found that EPA regulators used unpublished industry reports in 63% of the studies they evaluated, whereas the IARC relied solely on publicly available literature. 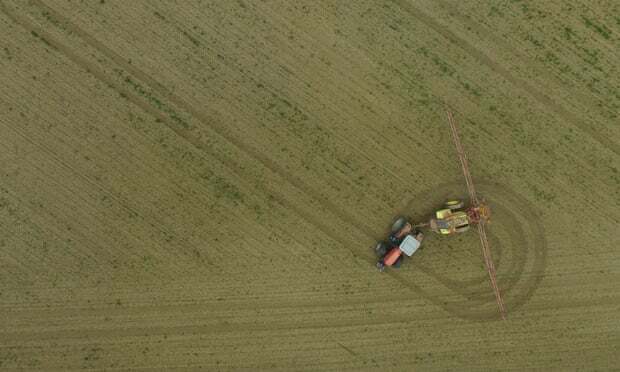 Almost three-quarters of the peer-reviewed papers looked at by IARC found evidence of genotoxicity in glyphosate, compared with just 1% of the industry analyses, according to the study published in Environmental Sciences Europe.